It's 04:59 in Concord, USA right now. 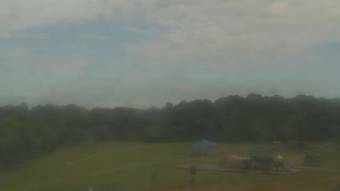 A T Allen Elementary School A webcam in Concord, North Carolina - camera location: A T Allen Elementary School. Concord, North Carolina: Charlotte Motor Speedway, 0 miles away. Charlotte, North Carolina: The Town of Ayrsley , 19.4 miles away. Charlotte, North Carolina: University of N Carolina at Charlotte, 19.4 miles away. Charlotte, North Carolina: Central Piedmont Community College, 19.4 miles away. Charlotte, North Carolina: Scott Clarks Nissan, 19.4 miles away. Charlotte, North Carolina: Trinity Episcopal School, 19.4 miles away. Stallings, North Carolina: Scott Clarks Toyota, 22.8 miles away. Statesville, North Carolina: Cloverleaf Elementary School, 31.1 miles away.